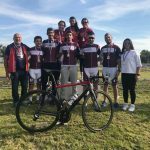 Near East University, which has become an important reference point in the field of education in Cyprus and across the world, has achieved 83 championships with its 1561 licensed athletes in all branches except football in the competitions held so far in 2017-2018 academic year. 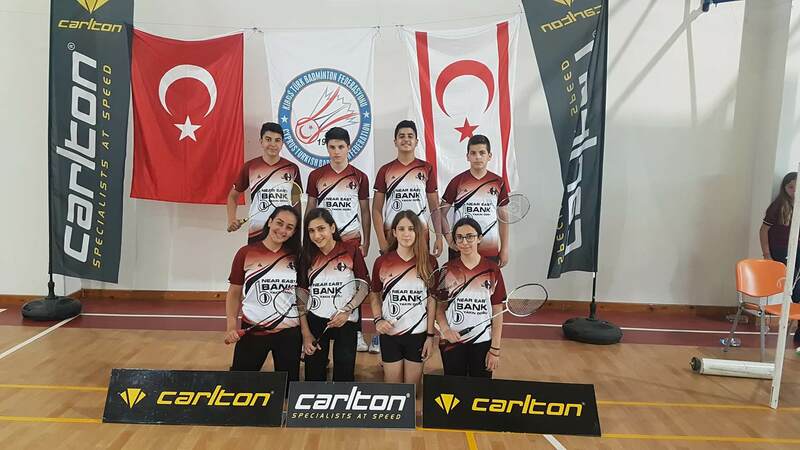 Participating in the sports events organized by Turkish Republic of Northern Cyprus University Sports Federation in 2017-2018 academic year, Near East University’s men and women athletes won 54 championships in many branches including athletics, basketball, volleyball, handball, cycling, chess, darts, tennis, swimming and wrestling. Besides, Near East College and Near East Primary School won 29 championships in athletics and other sport events organized by the Ministry of National Education in 2017-2018 academic year. NEU’s swimmers have left their marks on the year of 2017-2018 academic year by setting 31 new TRNC records and age records as well. 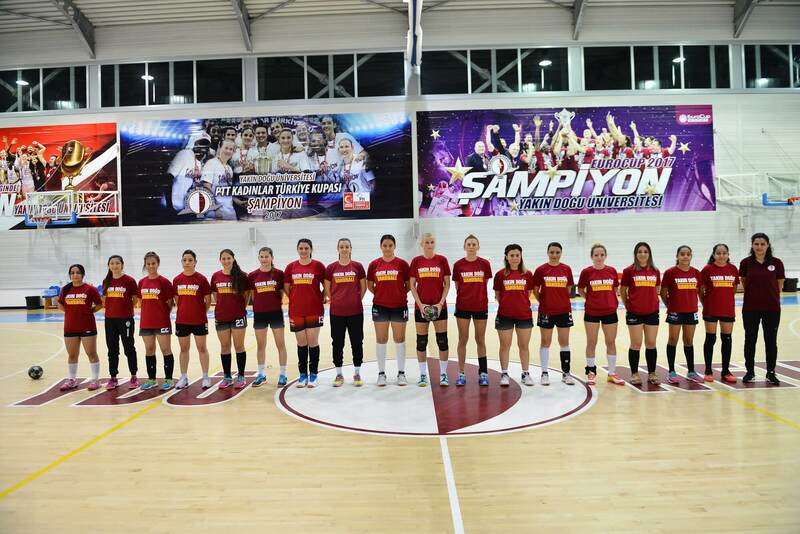 Competing in Turkish Women Super Basketball League. 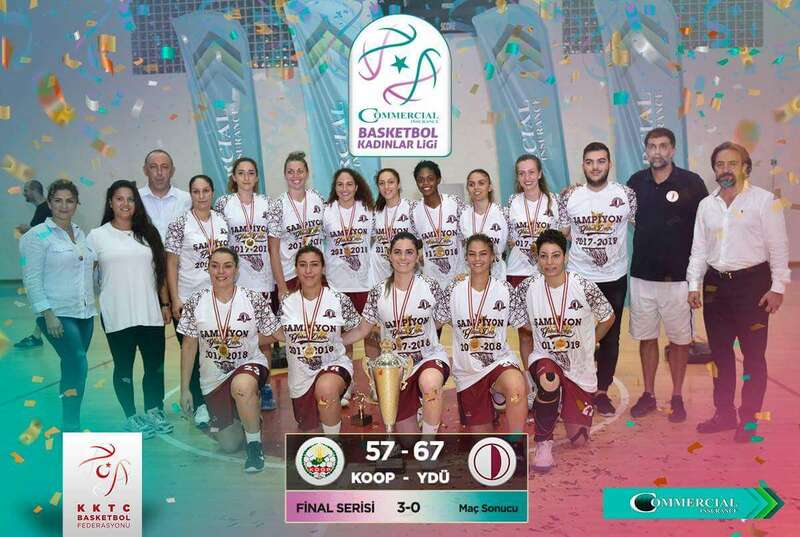 Near East University Women’s Basketball Team crowned TRNC with the Turkish Cup and the 25th Presidential Cup for the second time in 2017-2018 season. 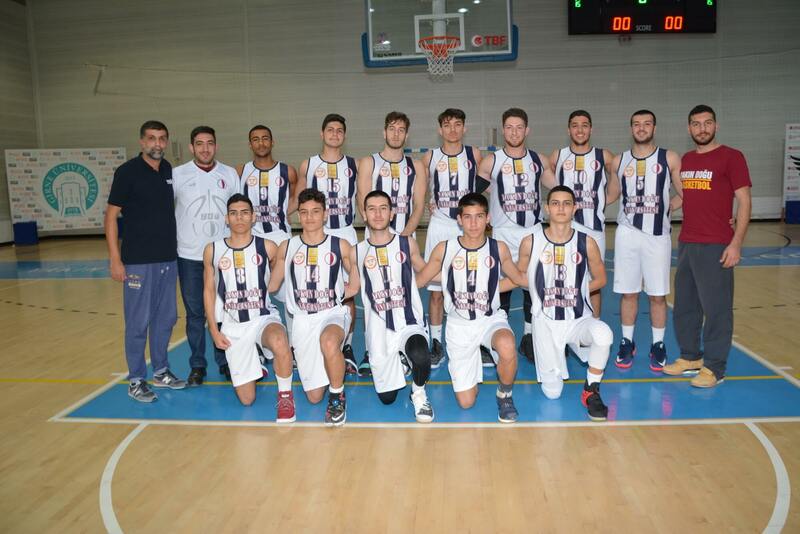 Besides, in the same season, Near East University completed FIBA EuroLeague Group B as leader and made history by achieving to compete in Final Four for the first time in TRNC sport history. 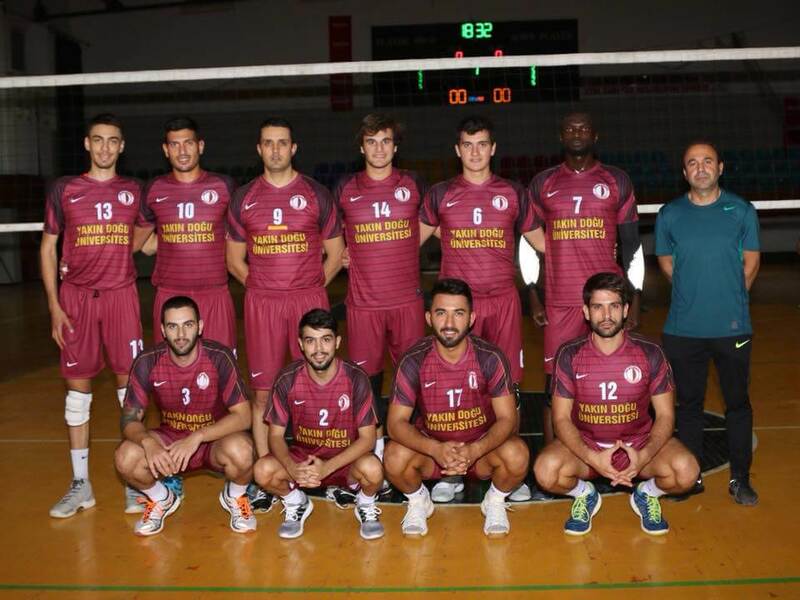 In TRNC Men’s Basketball League regular season of 2017-2018, they won the League Cup and Republic Cup (Presidential Cup). 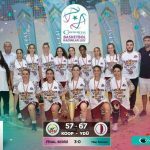 In Addition to this, NEU became the champion in TRNC Young Men’s Basketball League while NEU Professional Women’s Basketball Team won the Federation Cup, League Cup. 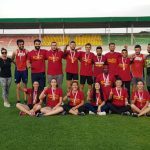 NEU also won championships in both men’s and women’s sports tournament organized by the University Sports Federation. Near East University has become the Champion of 2017-2018 season in Professionals, Young and Adults categories in both men and women categories. While achieving 12 championships, NEU swimmers have left their marks in different categories and age groups by breaking 31 new records. The long-distance swimming athlete of Near East University, Doğukan Ulaç, who has been trained at the Indoors Olympic Swimming Pool of the University by the skillful and competent coaches of the Near East University, has had his name written in sports history by ranking the first place in the general classification at the 30th Bosphorus Cross Continental Swimming Competition which is considered as the world’s best open water swimming event. In addition to this accomplishment, Doğukan Ulaç has set 6 new TRNC records in swimming this year. 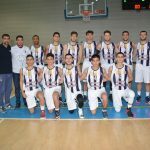 Near East University has completed 2017-2018 regular season of TRNC Men’s Basketball League, to which they rejoin with an assertive team after a long interval, by winning 4 cups including Levent Soykut Remembrance Tournament Cup, Federation Cup, League Cup and Super Cup. 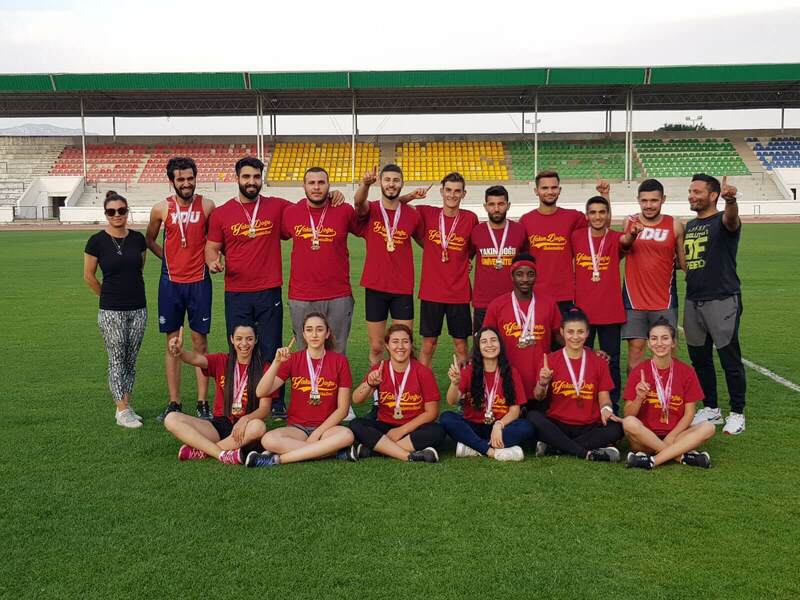 Competing in various sports events organized by the Turkish Republic of Northern Cyprus Sports Federation, Near East University women athletes have achieved championships in general classification. NEU also won more championships in men and women categories compared to the other universities participated in the competitions. 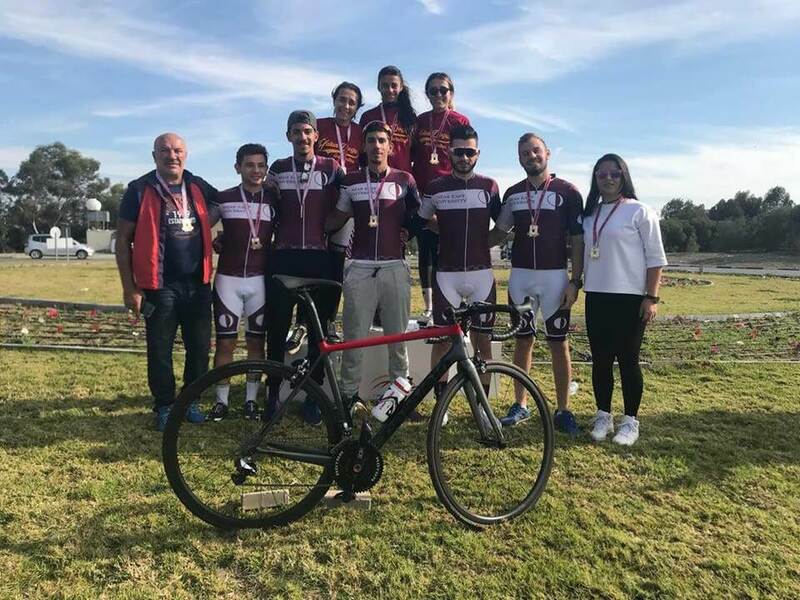 Near East University men’s and women’s teams became the champion in 11 branches including darts, badminton, athletics, basketball, cycling, wrestling, handball, table-tennis, chess, tennis, volleyball and swimming. 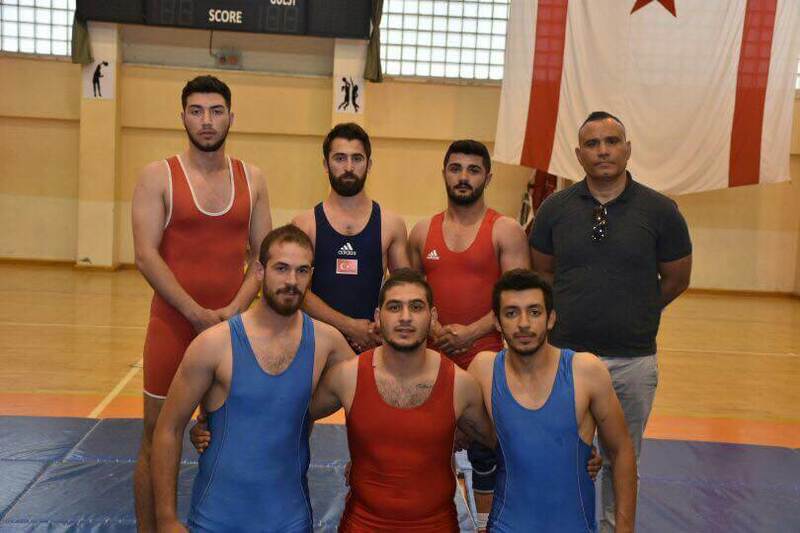 In the academic year 2017-2018, Near East University continued to leave its mark on wrestling by winning the Federation Shield, becoming the League champion and champion in competitions among universities. Besides, they became champion in Men’s Junior and Men’s Youth League. Near East University has achieved the championship in chess. While Boys’ Junior Team became the champion of 2017-2018 Handball season, Young Men’s Handball Team ranked the second place. Near East Primary School and Near East College won 29 championships in athletics and other sports events organized by the Ministry of National Education in the academic year 0f 2017-2018. The boys’ and girls’ athletics teams of Near East College Secondary School became the champion of 15 November Republic Road Run and 27 December Road Run. Near East College boys’ and girls’ teams have also won a total of 23 championships including badminton, bowling, futsal, swimming and basketball in competitions among secondary schools and high-schools. Near East Primary School won a total of 6 championships in various sports events including badminton, table-tennis, tennis and swimming. Underlining that the accomplishments achieved so far were not coincidence, the Chairman of the Board of Trustees of Near East University, Assoc. Prof. Dr. İrfan Günsel stated that success was at the end of the path that covered with determined steps and efforts. Making further statements on the matter, Assoc. Prof. Dr. Günsel, said that the Near East University, except football, had 1561 athletes with license and that the aim of the University was to raise not only good sportspersons but also good, ethical, successful individuals who will do good for the society they are living in. He added that they were working hard to ensure the infrastructure and all possibilities required to achieve this. “The success of the NEU is the result of well planned, organized and devoted team work” said he. Likening the vision and functions of the universities to a rainbow, the Chairman of Board of Trustees Associate Professor İrfan Günsel said: “If you remove a color from the rainbow, you can no longer call it a rainbow. Universities should be in the life not only with their educational activities but also with social, cultural, artistic and sport activities and researches. If you want to be a university of education and training, you need to have all the colors. The importance that we attach on sports grounds on this understanding. Sport is a field where you cannot find any evil in it. 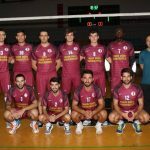 One of the most important reasons of our pursuing success in sports is to sustain the presence of the Turkish Cypriots in the international arena. We want to exhibit our talents worldwide and show that we can achieve significant accomplishments like people living on continents. Sport is an important field where we can exhibit our talents and can register this by winning cups”.